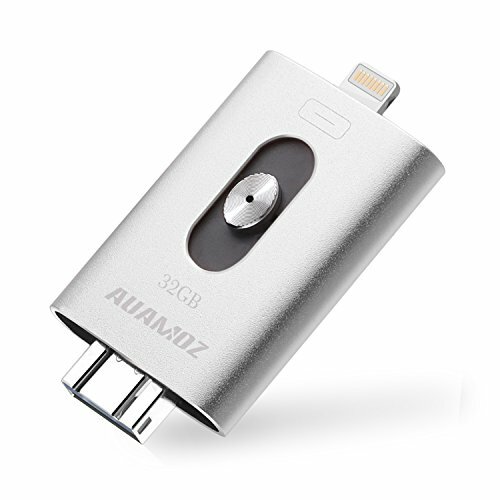 AUAMOZ’s USB 3.0 IOS Flash Drive Offers More External Space for iPhone, iPad, iPod, Android Phone and Computers, More Stable And Faster Transmission, 18 Months After-Service. 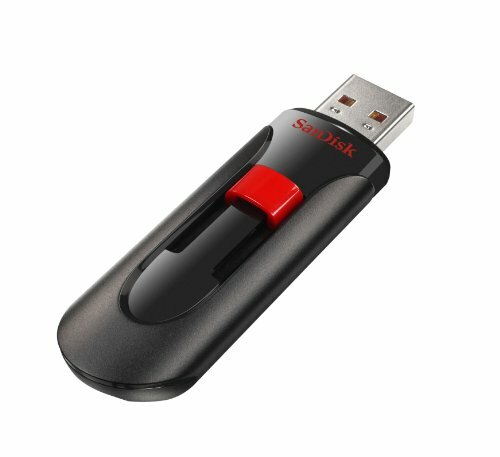 ✔ 【With USB 3.0 and 32GB】Lightning USB Stick offers an easy and speedy way to transfer photos and videos between iPhone, iPad, Android and Computers. Let you free up memory on your mobile devices without using a cable or iCloud. ✔【FORMAT FRIENDLY STREAMING APP】The free APP “i-Easy Drive”supports all major video and music formats so you can stream directly from the iphone flash drive, Saving you precious space and time. Record videos and take photos directly to the AUAMOZ iOS memory stick via APP. ✔【 User friendly App with more features】1.Take photos, videos and audios directly to external storage; 2.Backup and manage files easily; 3.Encrypt single files in the flash drive; 4.Backup and restore contacts at one click; 5.Share files with social medias and other Apps. ✔【COMPATIBILITY &WARRANTY】Lightning connector – Ensure 100% compatible and syncs with Apple lightning devices, can be used as iPhone 8 7 6 6s Plus 6 Plus 5s 5c flash drive, iPad Pro Air 2-4 mini flash drive. 18 Months Worry-free Warranty & dedicated email customer support.